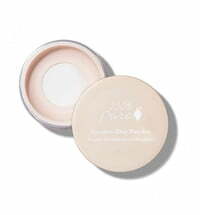 Say farewell to oily patches! 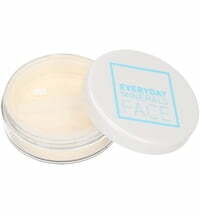 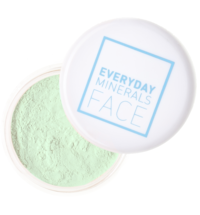 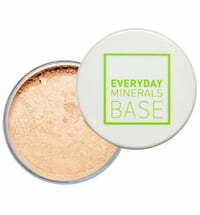 The Matte Base Foundations by Everyday Minerals are suitable for all skin types and mattify the complexion to reveal a more even, shine-free complexion. 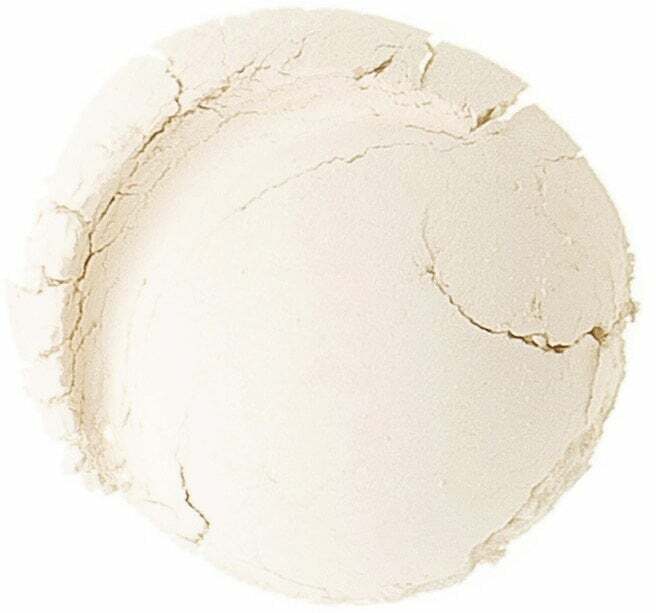 These foundations leave the skin looking fresh and natural. 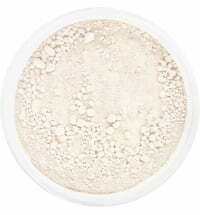 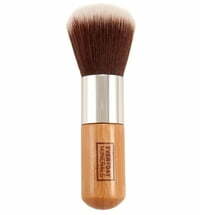 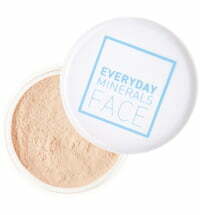 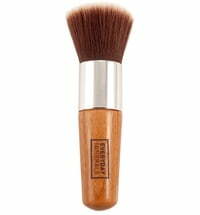 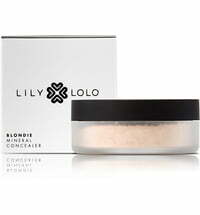 This is the best powder mineral foundation I have tried so far. 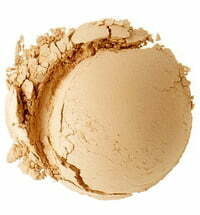 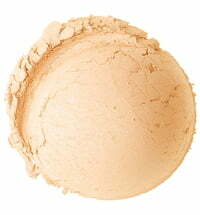 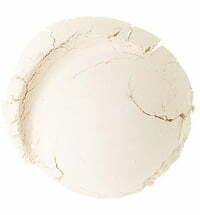 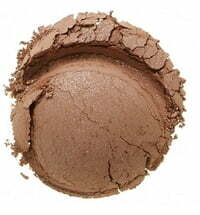 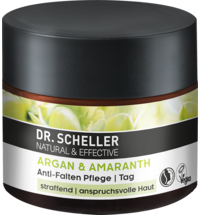 Beautiful natural shades, no irritation (I have very sensitive skin), it looks very natural on skin. 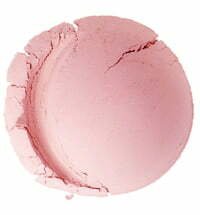 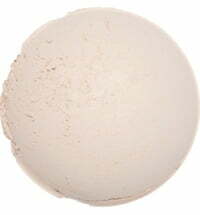 I prefer to spritz some rose water on top after finishing and let it dry, so it still looks matte, but less powdery. 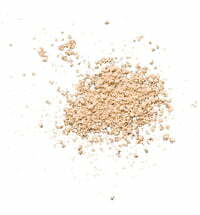 That way, most people do not guess I wear foundation. 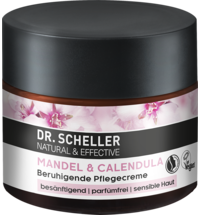 Warmly recommend!